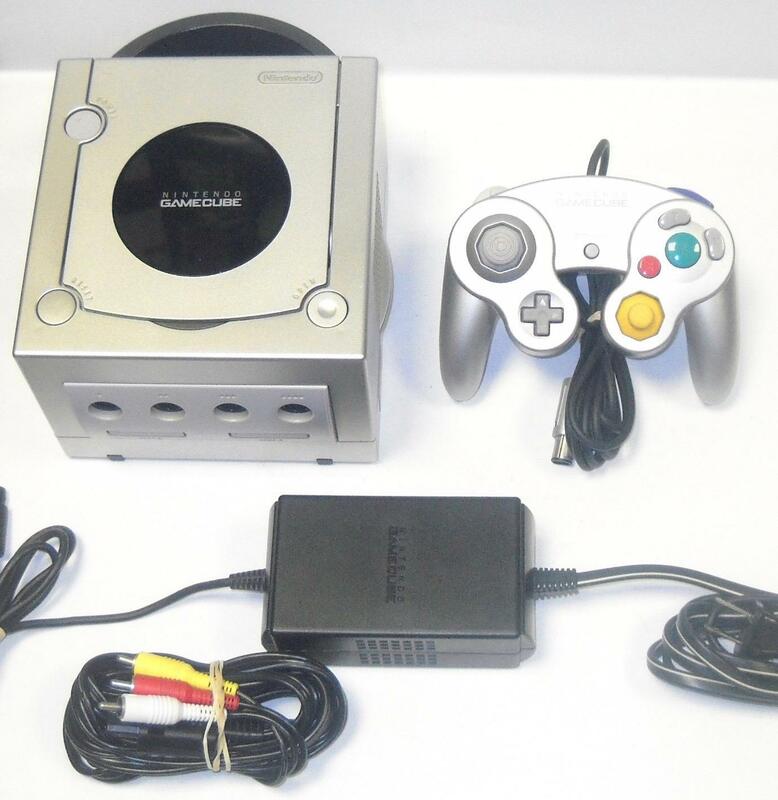 (1) Silver GameCube Console - Visible surface scratches on top of the console with a few scuff marks. Has some visible wear and tear from normal usage and enjoyment. All of our consoles have been fully tested & guaranteed to work. Maybe missing an expansion bay cover or two.